Trade Shows - Madix Inc.
Trade shows are the perfect opportunity to allow potential clients to see, touch and experience products first-hand. View the latest innovations below. 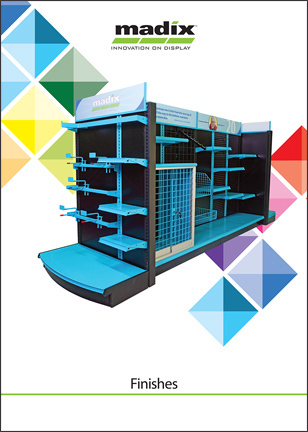 Display, Store, and Promote merchandise with our globally attractive solutions.